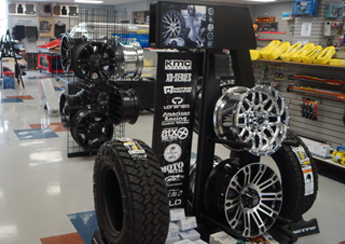 Discover why A & K Truckland is the best place for aftermarket accessories for trucks, cars, SUVs, and commercial vans. When you visit our retail store, you'll be able to explore the products we have on display, including trailer hitches, bed extenders, and bolt-on accessories. 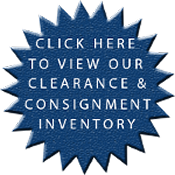 Nearly everything in our inventory is covered by the manufacturer's warranty for your protection. All of our staff is fully trained on all the products we offer. This means we are able to provide complete vehicle accessories installation, taking the hassle out of your hands. Our facility features the high-end tools and the know-how needed to do the installation right. Some of our technicians are manufacturer-certified for certain specialties, including snow plows and commercial van equipment. When you call, don't hesitate to ask questions because our telephone answering team knows about all of our products. In addition to providing retail sales and installation, we carry a full selection of parts. All parts we sell, we install, along with some we do not sell.